Do you love visiting museums? How about seeing historical sites? 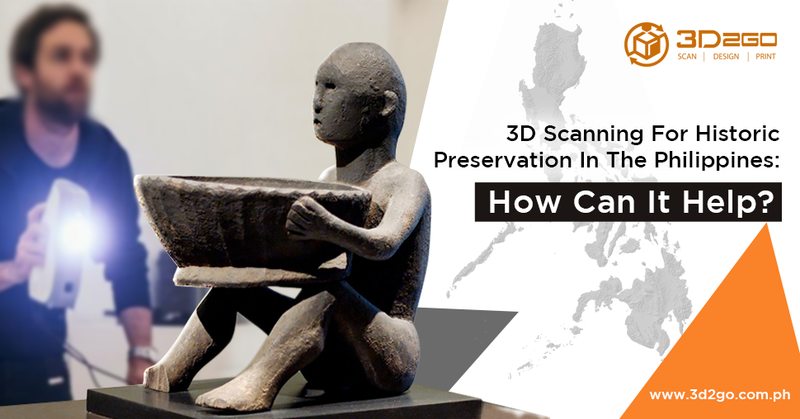 If yes, then you would love one helpful feature of 3D scanning, which is the preservation of historical things! 3D scanning for historic preservation is a tool used by many museums all over the world. 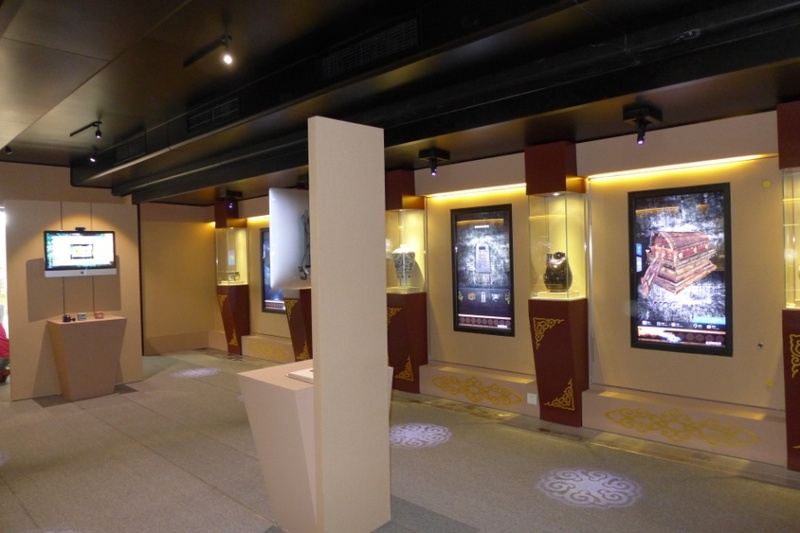 They have preserved historical items like pots, pre-historic tools, houses, buildings, and many more. With the high-definition laser 3D scanner, these historical sites and artifacts are looking as good as ever. They say history repeats itself so we need to learn it. And learning is so much more fun with visuals like what we see in museums. We learn more and appreciate things more when we get to see them. This is why preserving them in a 3D file is so much better than not doing anything at all. 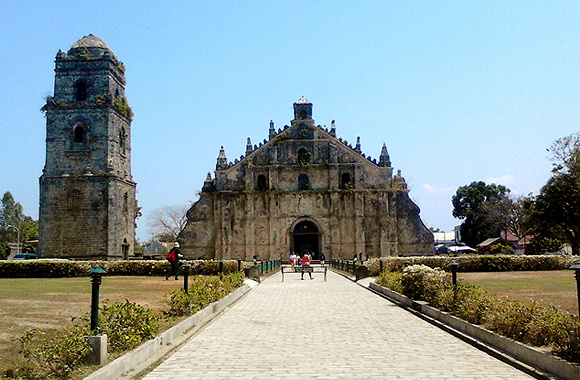 In the Philippines, we have many historical sites as our country is full of historical moments. We have houses of our heroes, places they visited, things they’ve used, our ethnic tribes’ way of living, and many more. 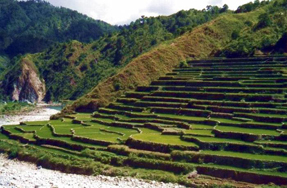 These cultural and historical sites are what we need to protect. There are many things that could ruin them. One example is when the government does not care about these artifacts. When it gets abandoned and not taken care of, they will collect dust and will soon be trashed by other people. Like what happened to MET before it was restored. Another one is when natural disasters strike, it can’t be helped that they destroy our historical sites and ruin our artifacts. Most often it is the churches that get affected by this. This is why 3D scanning should be done by our centuries-old churches and other historical sites for future generations to see. With the help of technology, even destroyed and super old artifacts can be restored. 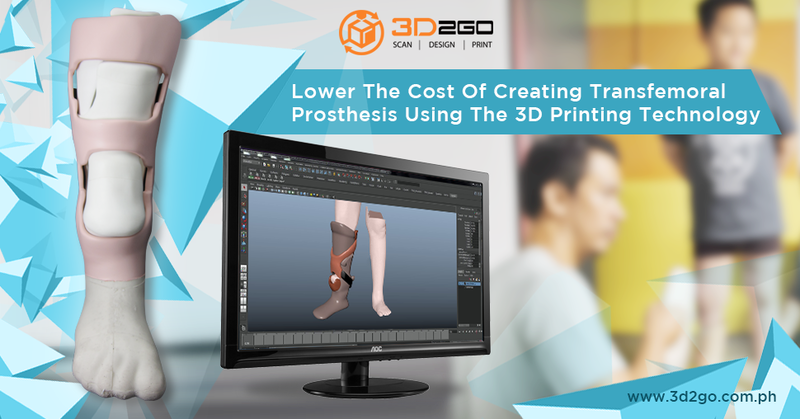 With 3D scanning, they can be restructured to their original state or even better. 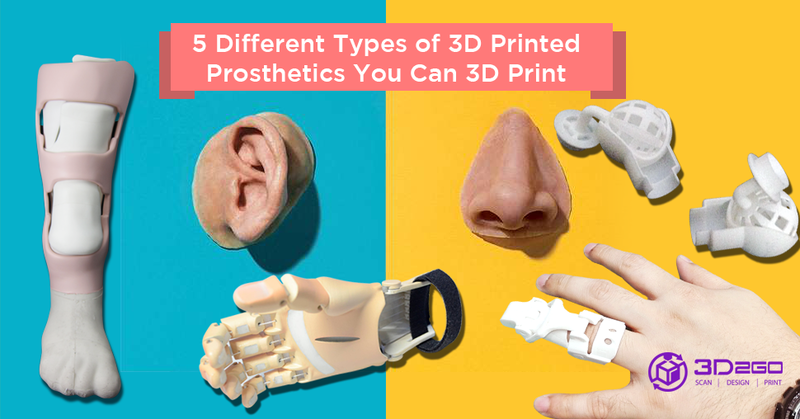 It has been done by many countries with the help of 3D printing companies. Just like with ancient pottery that has a missing piece. The archeologists can 3D scan the item and 3D print the exact size that can fit the missing part and it can be whole again. Another benefit is when archeologists need not touch the original fragile item and just study the 3D scanned one. For example, just recently, an ancient bone of an ox was discovered. Scientists just 3D scanned the artifact for research purposes and did not use the original skull. Another advantage is when people get to see more displays on museums because they are not being removed for being too fragile. 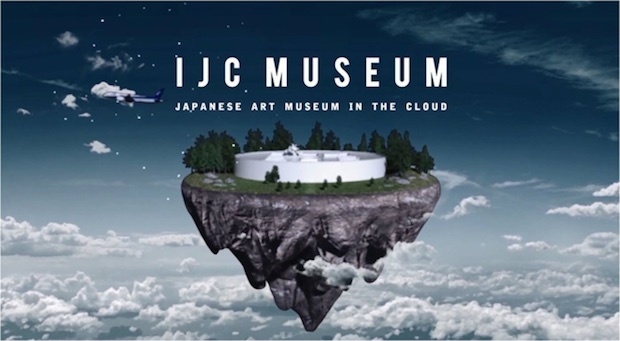 Last but not least is when even other people from other countries can see museums from other continents without using their passport and travel to the other side of the globe. With the help of 3D scanning and digital museums, it is accessible to everyone with a device and internet. Through this, people can be more aware of other countries culture. Learning other people’s way of living is really important to not be ignorant and generalize every nation. Here at 3D2Go, we support historical preservation. Contact us if you want to 3D scan anything related to history and other important things so younger generations can still see them in the future.